Those with lower back and leg pain do not need to live in misery or resort to pain medication to get relief. 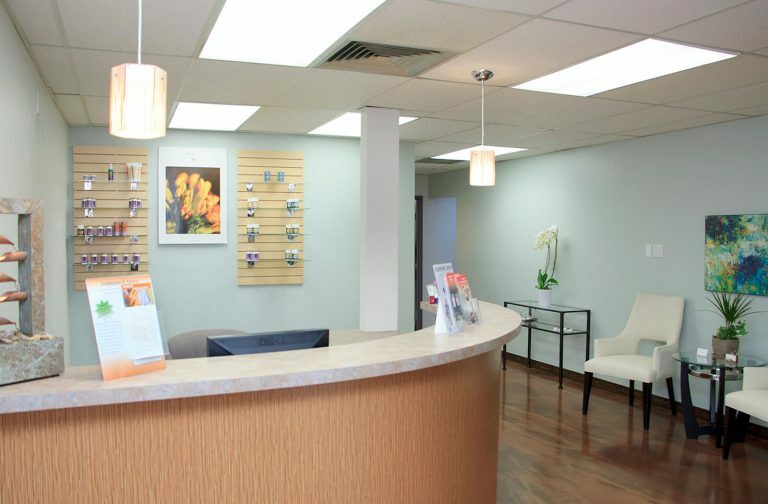 Sciatica pain relief and the underlying cause of sciatica can be effectively treated with acupuncture and other complementary therapies offered at Endpoint Wellness in Albuquerque, New Mexico. Sciatica pain is often caused by disc injury or spinal degeneration. Many treatments for sciatica are only intended to provide pain relief, but acupuncture can work on both the cause and the symptom. By stimulating the body’s natural flow of energy, acupuncture boosts the body’s ability to heal. As a result, the underlying cause for pressure on the sciatic nerve is treated. At the same time, acupuncture can decrease pain sensations for immediate pain relief. Contact us to schedule an initial consultation. Dr. Geoffrey N. Hayes will help determine the treatment modalities that will most effectively reduce pain and facilitate healing of your sciatica.